Strum und Drang took place during Priest run of the character: Black Panther, vol 3, #26-30. 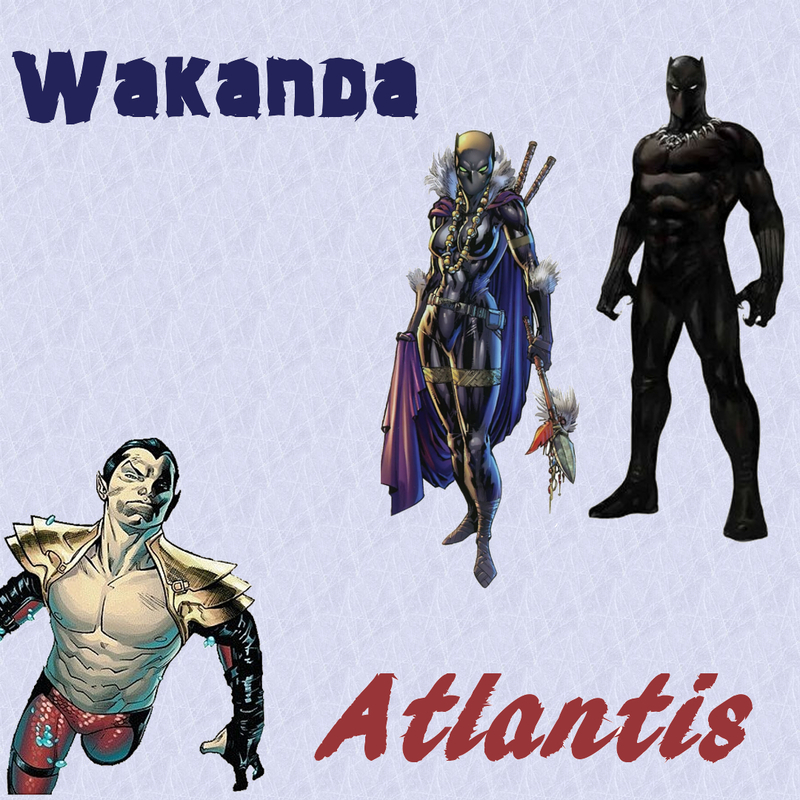 It was an intricate storyline involving the various monarchs in the Marvel world at the time, including Namor, debating T'challa's actions to hold onto a Lemurian child he found in Wakanda. T'challa's actions put the world at the brink of World War III and put Atlantis and Wakanda at the brink of a direct war. This post isn't meant ot give a breakdown of the story, but give a look at the relationship between T'challa and Namor. After Ghaur declared war on Wakanda, T'challa immediately placed N'yami battle cruisers right outside of Deviant Lemuria. This caught the attention of Doom and Namor. Klaw ends up sinking a US carrier during T'challa's UN address. And the world thinks Wakanda did it. The Monarchs meet again to discuss what the hell T'challa is up to. Namor reveals that he must defend Deviant Lemuria if Wakanda attacks. Ross is sent to Deviant Lemuria. But Klaw is there and puts a dent into T'challa's plans. Magneto intervenes. Wakanda only fired due to being fired on themselves. T'challa apologizes and orders his men to stand down and to give information to Namor. Klaw then reveals himself to T'challa and they fight before Klaw disapears, gloating. T'challa and Namor meet again. We see that Atlantis and Wakanda are virtually at war... again. Klaw then attacks T'challa again. Meanwhile, Ross stops the Deviant Lemurians and Namor takes the child to Atlantis. And thus end the third conflict between these two nations. This mirrors some of the other meetings between Namor and Black Panther, in that a misunderstanding leads to the loss of Atlantis and Wakandan lives and nearly brings them to war. But, you can say the respect between the two monarchs and once again see their different personalities. T'challa calmness combined with plans on plans vs Namor's instinctive hot headedness. It is what makes this pairing so work so well.